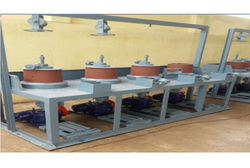 Manufacturer of a wide range of products which include awd 1 wire drawing machine, iron wire drawing machine, wire drawing machine and awd 2 wire drawing machine. 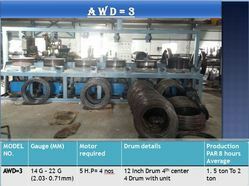 Heavy duty worm and worm wheel type fabricated gear boxes. Operator console provided on independent block or common floor standing type control desk. Inching with foot operated pedal switch reverse /forward. 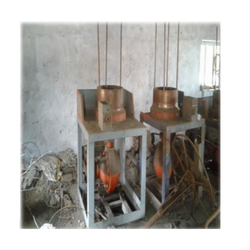 Graded cast iron drums and continuous type in-line machine for large cross-sectional reduction inlet. 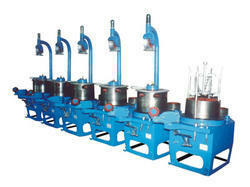 Looking for Wire Drawing Machine ?